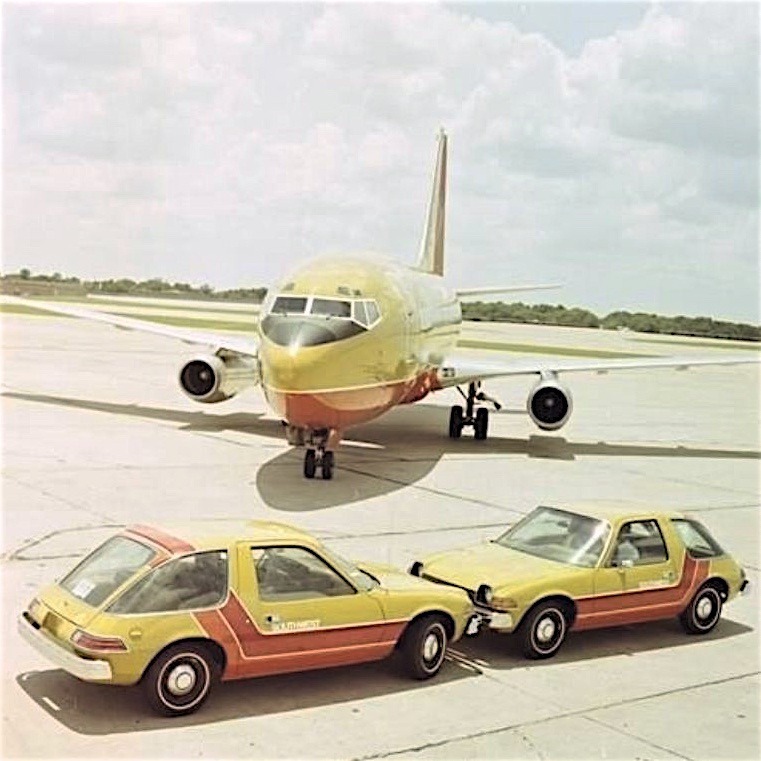 The AMC Pacer was marketed as a world first ‘wide-small’ car, famous for its futuristic, iconically 1970s styling. Including a specification of 37% of the surface area as glazing, the Pacer earned the nickname ‘the flying fishbowl’. Sales figures, though initially promising, dwindled when consumers lost interest in its form factor leading to a halt in production in 1979 after a few revamps.